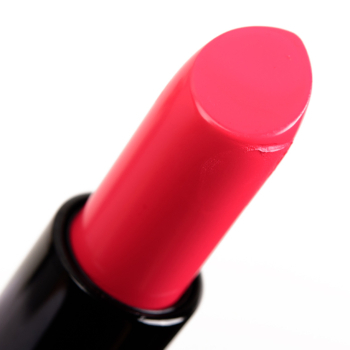 Bobbi Brown Tahiti Pink is a warm coral with a cream finish that is permanent and retails for $37.00. 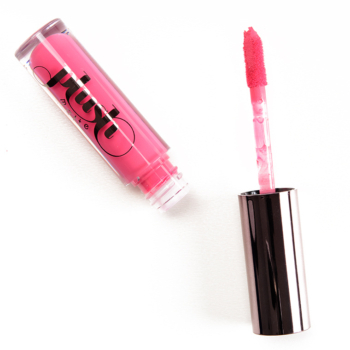 In comparison, Makeup Geek Chatterbox is a warm pink with a matte finish that is permanent and retails for $12.00. Makeup Geek Chatterbox is 85% similar — it is lighter, less glossy. How similar is Chatterbox to Tahiti Pink?